The simplest and most efficient way to conduct remote and first round interviews. Clashing schedules can now be a thing of the past. Both large and small employers have found that Vieple is the ideal solution to reducing the time to hire and making interviews accessible to candidates. With Vieple, location of candidates and differing time zones are no longer an issue. Vieple video interviewing provides a standardised, structured and equal interview process, ensuring a fair and consistent process for all candidates. 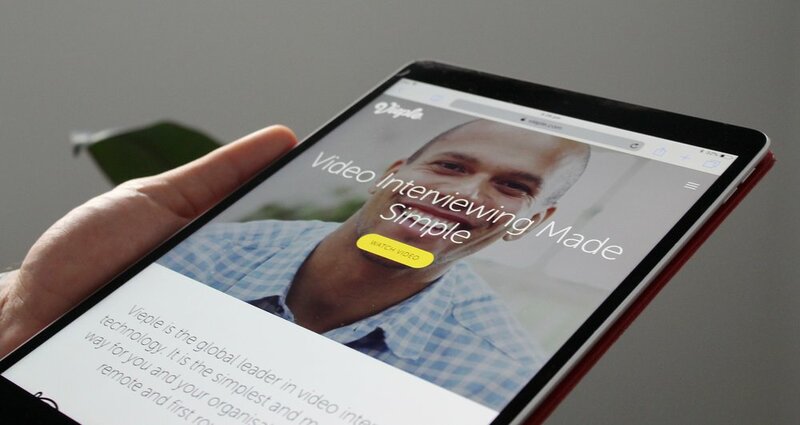 The Vieple video interviewing platform is completely mobile optimised, allowing both candidates and employers to access the platform from any device, anywhere in the world. Vieple’s unrivalled video interviewing software, allows you to streamline your recruitment process and find the perfect candidate, all while saving you time and money. You can relax knowing that our Australian support team is here to help you, 24 hours a day, 7 days a week, 365 days a year.